So, first thing to clear up right away: I don’t own property. It is hella expensive to own your own home in NYC. I was deeply affected by Beauty and the Beast as a kid (who am I kidding? I’m still into it). I thought the height of luxury was to own your own library, complete with one of those sliding ladders, so you can reach the top shelf. Right now, my library is an overflowing bookshelf, guarded by a giant Lego dragon. It may be years before I get to ride on a slide-y ladder in a library in a house that I own, so instead, here are some of the greatest libraries and bookstores in the world. Artist Raul Lemesoff drives around Argentina in this tank-turned-library, handing out books to promote peace. Beach reading is the best. This Black Sea resort hosts thousands of books for beach-goers to pick up and replace with their own. This tiny library lives in a Jewish graveyard and was built to memorialize those who died. Fitting that this library exists at a university dedicated to technology! 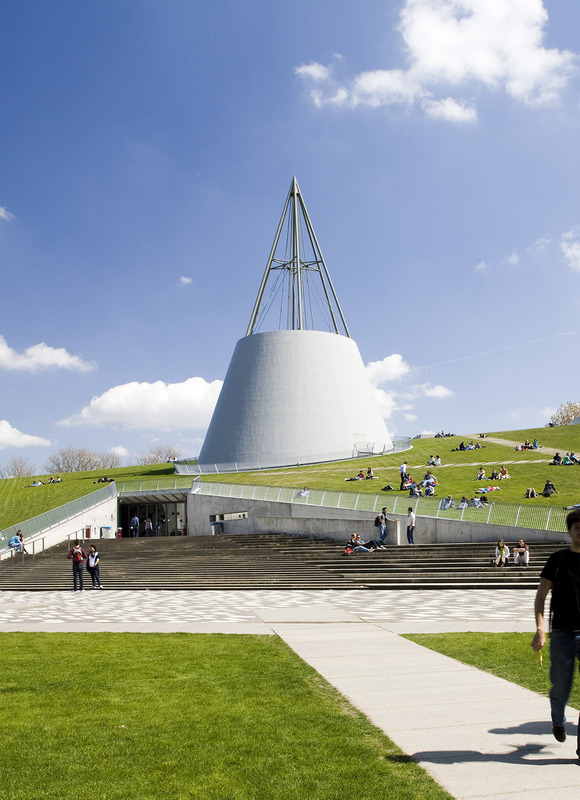 The TU Delft library not only looks like something out of the future, it also is energy efficient and uses a grass roof to naturally cool the space in the summer. This tiny town (pop. approximately 300 people), hosts more than 10 used bookstores within a 1km radius. This is an ideal spot for a book lover who wants to get off the grid. 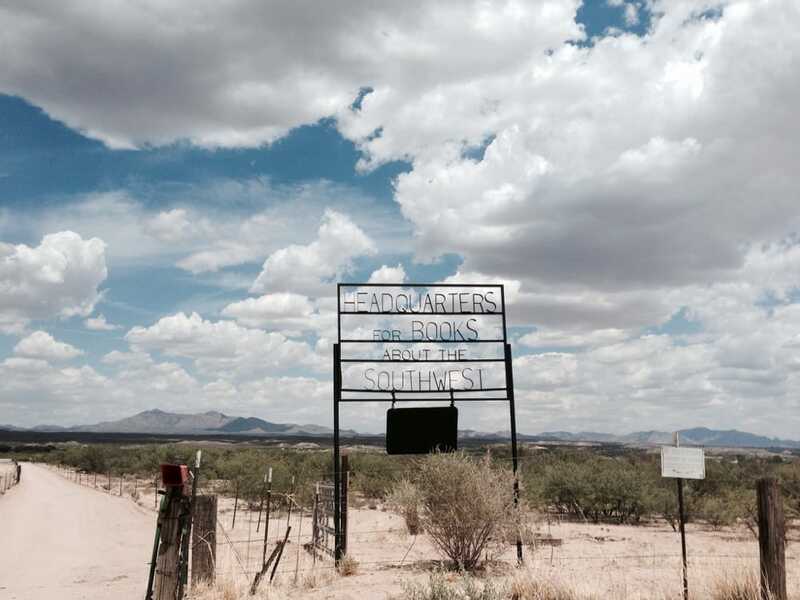 This bookshop lives off the beaten path and exists as a haven for books about the Southwest. They don’t advertise or have any social media presence or even a website. The only way to find it is word of mouth, or being lost in the South. Real estate in NYC is hard (Ahem, the whole point of this post. I want my own library, damn it!). Brazenhead books was pushed out of business due to rising rents for the storefront. So, he moved the store into his apartment, speakeasy style. He ran his business through word of mouth for about 10 years, before shutting down in 2014. Who knows where he’ll pop up next? Do you have a favorite bookstore/library or even a slide-y ladder? Let me know! Thanks! 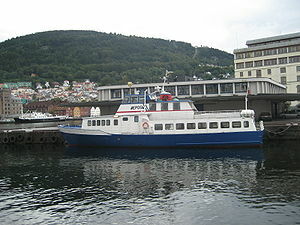 Have you been to them? !